Rodgers Makes Crucial Decision At The Back For Celtic: Did He Make The Right Call? 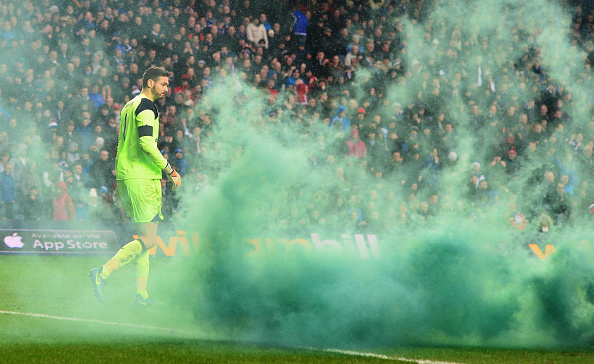 Scott Bain has continued in goal for Celtic after the winter break, and it was a surprise to many of us that he has been starting over the more established, Craig Gordon. 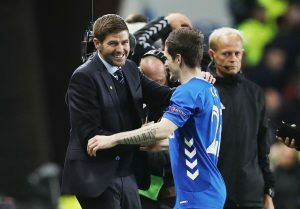 Initially, we thought that Brendan Rodgers is trying to protect the veteran for the bigger games and the 36-year-old also had a recurring back issue going on which saw him miss some games last year. However, after the break, he is yet to make a single appearance, and Bain has managed to keep a clean sheet in all the six games after the winter break. 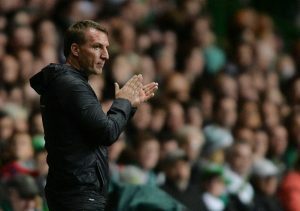 Rodgers recently opened up about his decision to put Bain in goal on a regular basis. The Northern Irish manager was quoted as saying (The Scotsman), ”First and foremost he is very agile. He makes saves, that’s the first thing you want from your keeper. It’s no good being good with your feet if you can’t keep the ball out of the net. It’s quite evident now that Bain has been chosen to be the no. 1 in goal and the one time Scottish international is set to continue in between the sticks even in the big games. Gordon’s career has been on a downward curve as he was also replaced as the no. 1 goalkeeper in Scotland’s national team by Allan McGregor. The former Sunderland goalie has been slightly stiff in goal, and as Rodgers pointed out, it’s Bain’s agility that has brought him back into the reckoning. Another area where Bain is good at is his ability on the ball. The goalkeeper shows composure to pick out a pass even when the opposition is pressing him high up the pitch and on the other hand, Gordon is quite old-fashioned in the way that he likes to clear his line. However, it would be unwise to count the 36-year-old veteran out just yet, as he can still get his chances if Bain goes on to have some bad games. Bain has almost played 1000 minutes of football without conceding now, but he hasn’t been tested much given the watertight defence that the Hoops have right now. His real test could come against La Liga opponents Valencia in the UEFA Europa League. Gordon’s experience at the top level can still come in handy as the season goes by, but as of now, it seems like Bain is going to continue as the first choice stopper. For now, we can say that the manager has made the right call as the 27-year-old has been nearly flawless in the past few games. 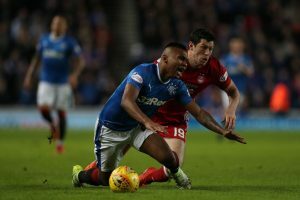 Why This Preston North End Main Man Would Just Have Been Perfect For Celtic? On-Loan Celtic Midfield Star Eyes A Return To The Premier League: Big Blow For The Hoops?